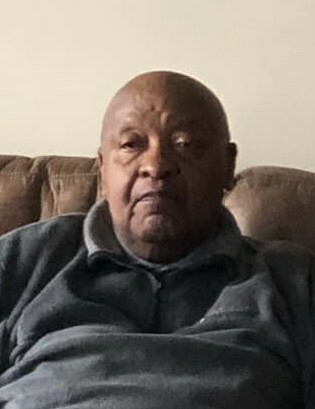 Deacon Will Hilton Sparks, age 81, of Childersburg, Alabama was born June 2, 1937 to the parentage of George Sparks and Alice Bledsoe, in Talladega County, AL. Mr. Sparks died February 9, 2019 at his residence. Deacon Sparks was preceded in death by his parents, George and Alice Sparks. He leaves behind a loving wife, Lillie Mae Sparks, four sons, Curtis (Trudy Ann) Garrett of Tacoma, Washington, John (Teresa) Garrett of Alpine, Alabama, Wilbert Joe (Veronica) Sparks of Mobile, Alabama, George (Hope) Sparks of Sylacauga, Alabama; two daughters Dorothy (Zebedee) Swain of Stafford, Virginia, and Juanita Hall of Lincoln, Alabama; two brothers, Joseph (Joe Buck) Sparks, Benjamin Sparks; one sister, Rosa Pearl Sparks, all of Talladega, Alabama; ten grandchildren, eight great grandchildren, and a host of relatives and friends. He was a great husband, father and grandfather.